Today’s emphasis on personalization and customization will undoubtedly evolve into a complete consumer role reversal, where the consumer controls the supply chain. In 2016, we saw more options to fill our social media feeds with content than we might want to see. New smartphone updates have brought intuitive thinking and the power of AI to better suit our needs on the fly. But as we lead into the year 2020, consumers will want to assume the creator’s role even more, purchasing technology and products that give them the keys to the ignition. As tech continues to focus on user-friendly interfaces and accessibility, it will be easier for individuals to assume control of production. 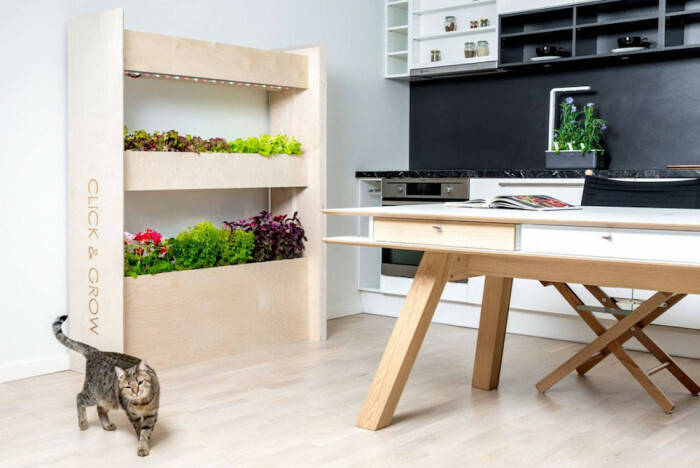 At-home production allows more opportunities for consumers to dictate how and when they purchase goods or services. These technologies are also becoming cheaper for anybody to buy. It might even be more cost-effective for consumers to buy their own routes to manufacturing, as opposed to buying item by item. 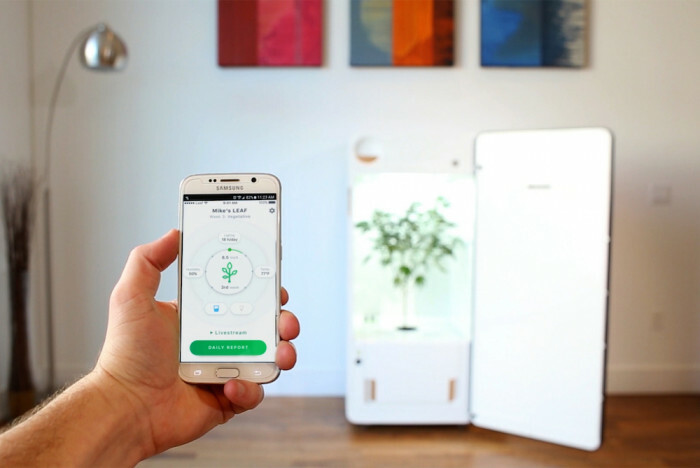 Home growing systems, like Click & Grow and LEAF, are automating and leveraging digital tools to make it easy to grow plants in homes by optimizing light, soil nutrients and water suitable for plant growth. Advances in 3D printing and biological printing are letting consumers make their own textiles, products and food in their homes. This not only reduces costs, but it prevents tampering and ensures consistency. The home as the center of production means that consumers can control when and how they want their services. This is a huge power shift for companies and services who normally control customers’ paths to purchase. But this power shift is not something to be feared—customers will still need guidance, resources and tools from figures of higher authority. As the supply chain grows shorter, brands need to remember that the consumer wants to access production themselves, often more than they want the products.